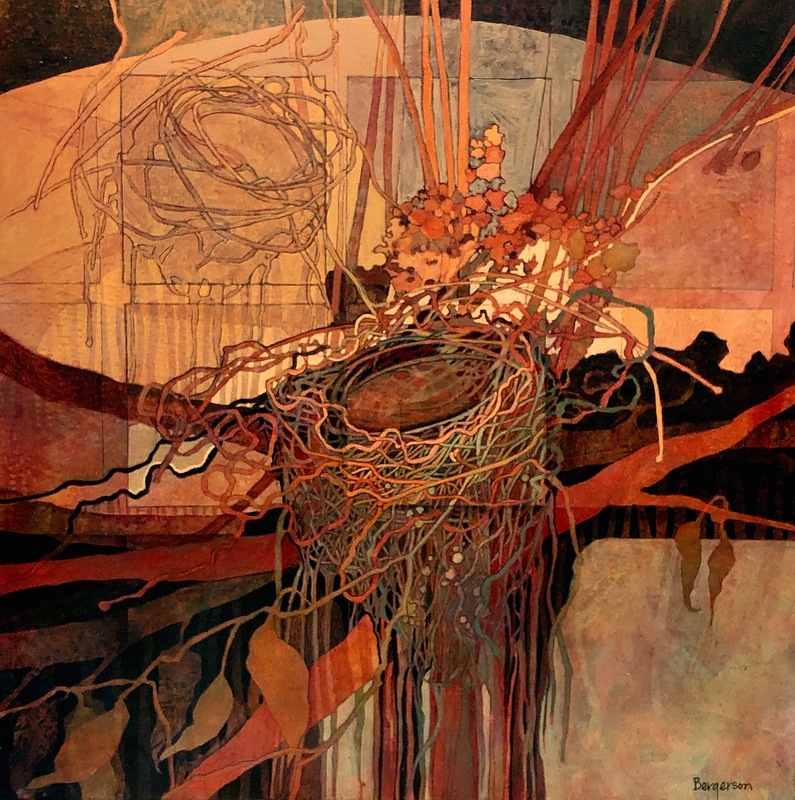 This entry was posted on Saturday, March 30th, 2019 at 3:34 pm	and tagged with acrylic-colored pencil, Nests and posted in acrylic and colored pencil, Nests. You can follow any responses to this entry through the RSS 2.0 feed. Stunning work from Judith again. Such mastery of line and tone – designerly yet painterly… sigh… I only wish I could – but am so happy that I have this to inspire me.